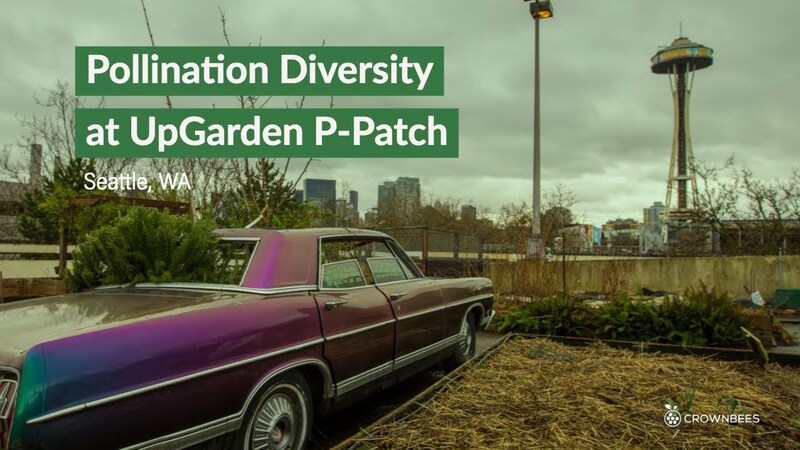 As the country’s first large scale rooftop community garden, the UpGarden P-Patch community garden is an innovative and exciting new precedent in the movement to grow more food in our cities. Located on top of the Mercer Street Parking Garage at Seattle Center, the UpGarden converts almost 30,000 sqft of a fifty year old parking structure into a vibrant community garden in one the city’s densest neighborhoods. Funded by the Seattle Department of Neighborhoods P-Patch program, Convene Principal Eric Higbee (working with Nicole Kistler as the Kistler | Higbee Cahoot) collaborated with community members during several design workshops to generate a garden design and organize a volunteer-led construction process. Constructed in 2012 largely through community efforts, the new garden creates over 100 new garden plots for nearby residents and features a re-purposed airstream trailer as the garden’s toolshed.